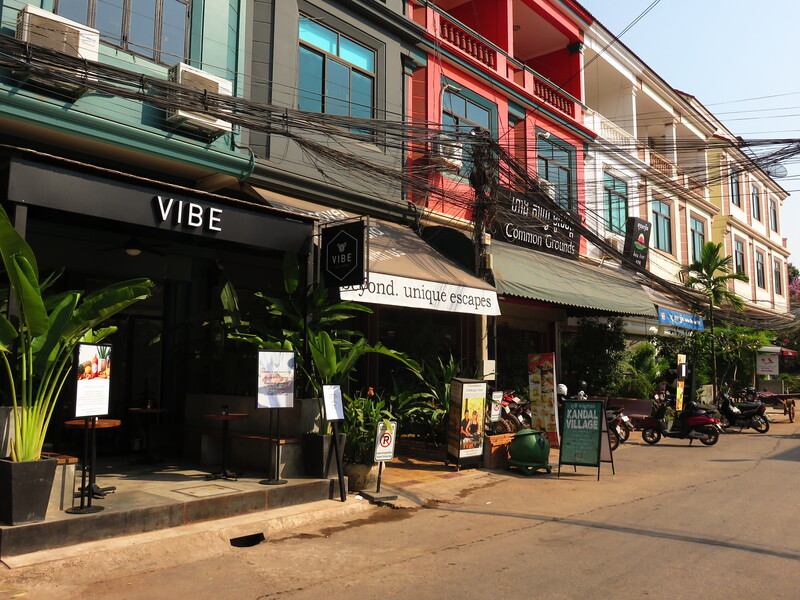 Siem Reap is a town filled with cafés and modern stores designed to appeal to everyone, from backpackers to sophisticated expats. But one area that is starting to stand out for its exquisite looking and trendy businesses is Kandal village, located between the old market and the French quarter. 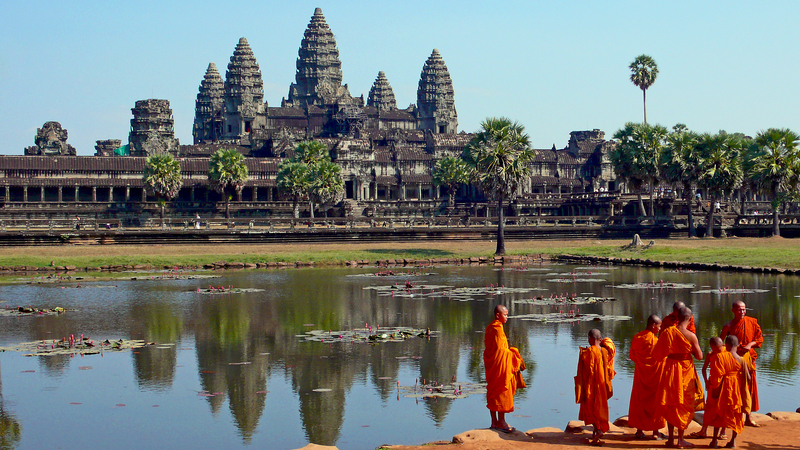 So you finished to visit the Angkor Wat temples and don’t know what to do in Siem Reap after? Stick around for a couple of suggestions and alternative activities to do! 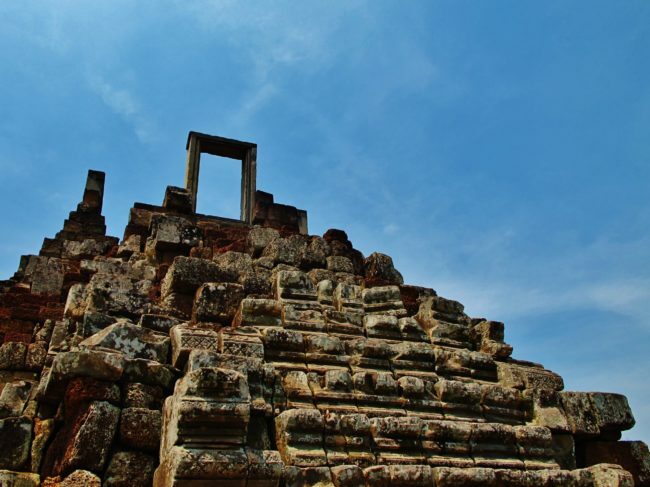 Traveler Review: Battambang to Siem Reap by Mekong Express VIP bus Most travelers who enter Cambodia from Thailand by bus will cross the border at Poipet. 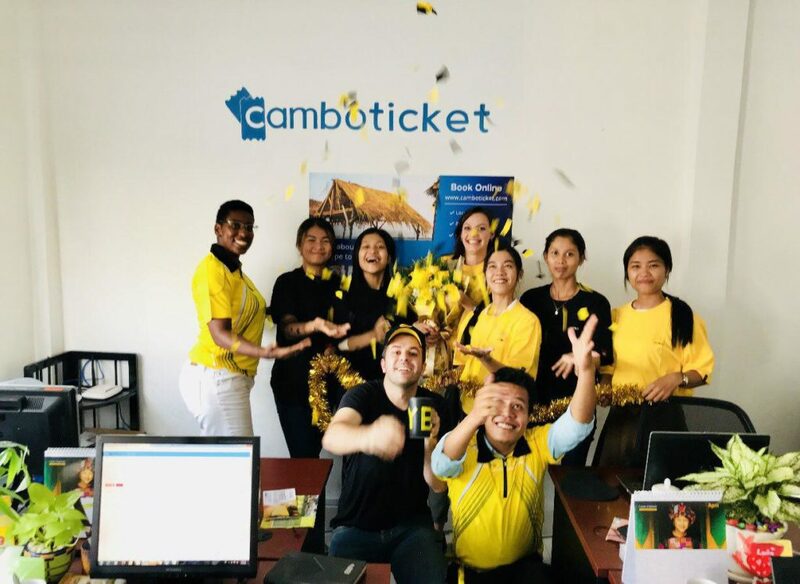 Once on this route, the first stop on the tourist circuit is Battambang, Cambodia’s second largest city. 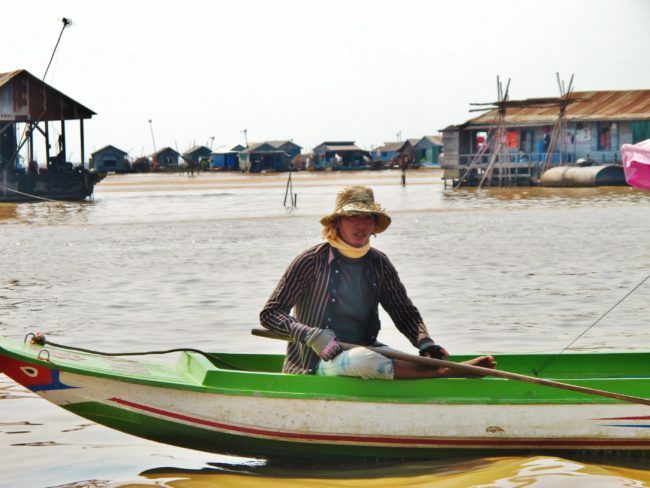 Battambang is a sleepy city set on the banks of the Sangker River….